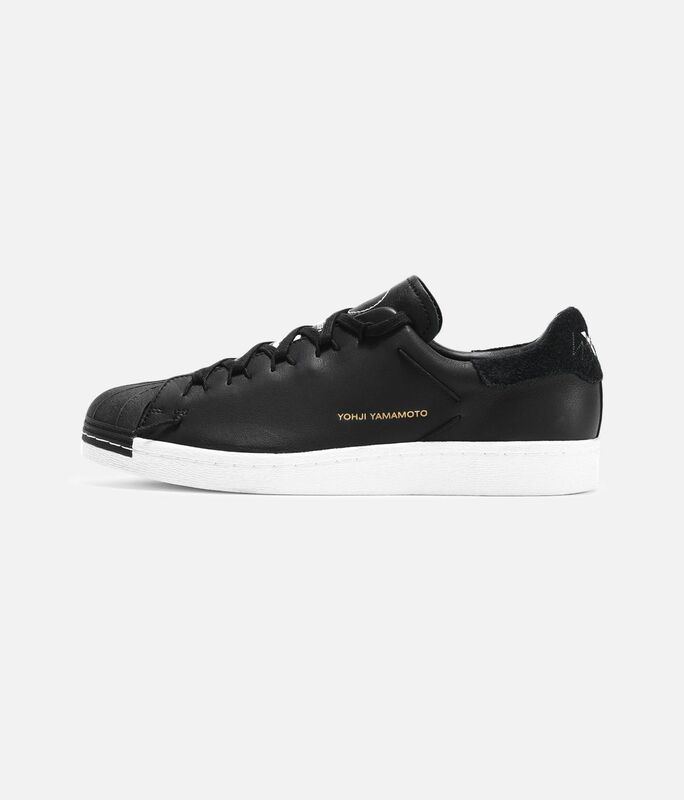 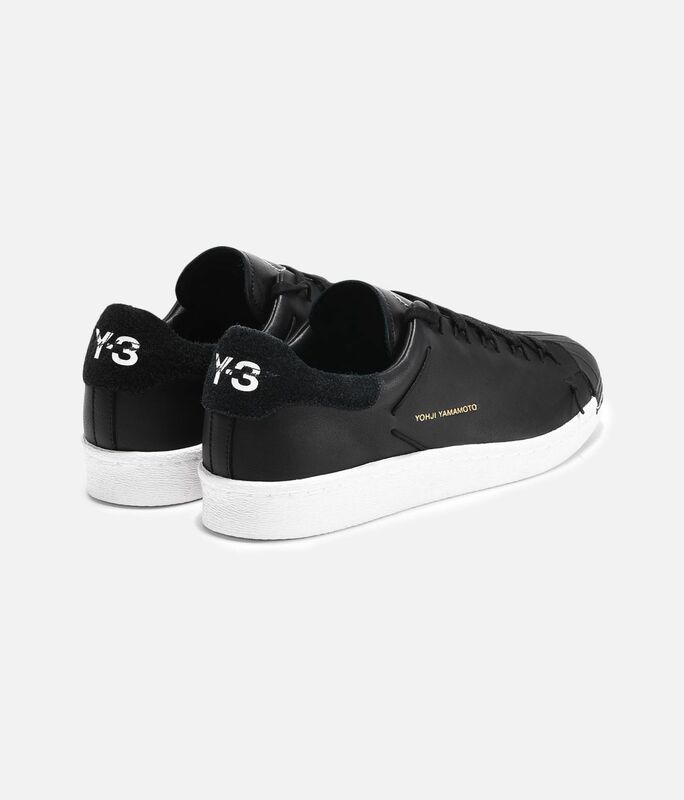 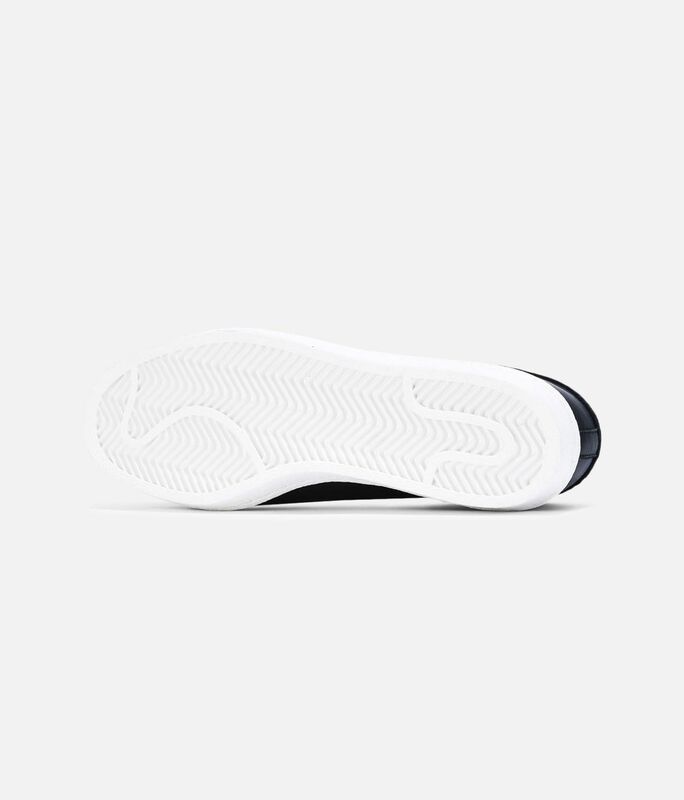 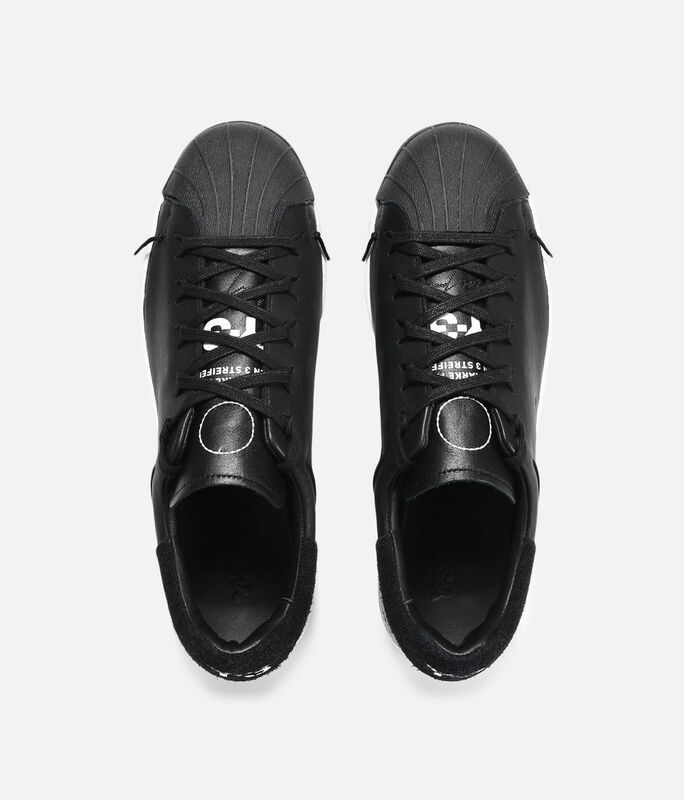 The Y-3 Super Knot adds a premium feel to the adidas Superstar shoe. 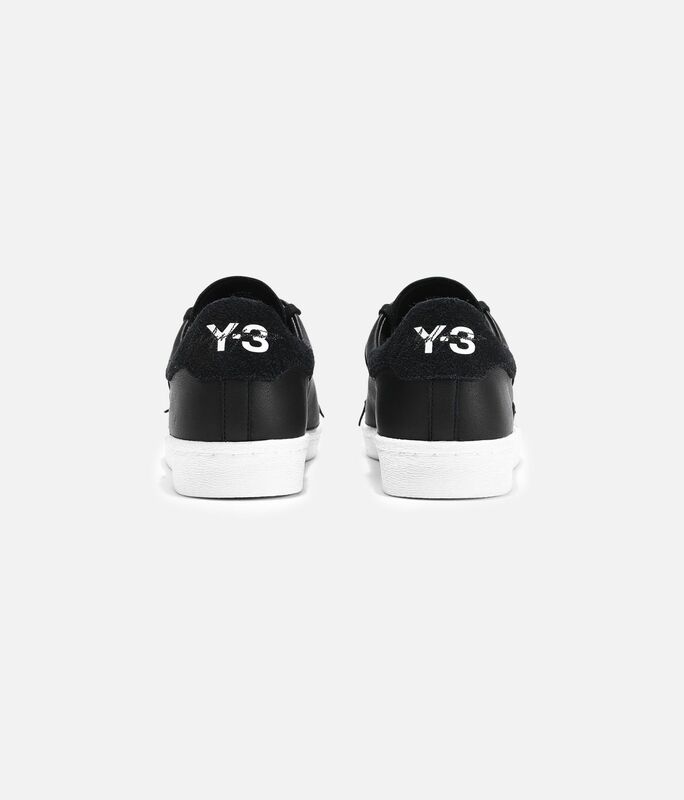 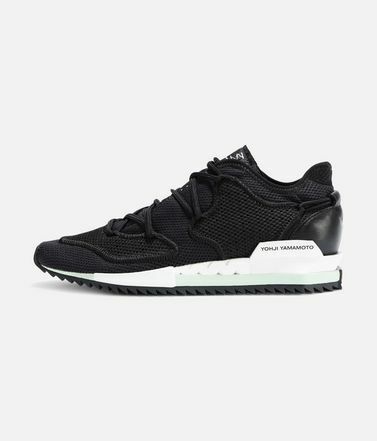 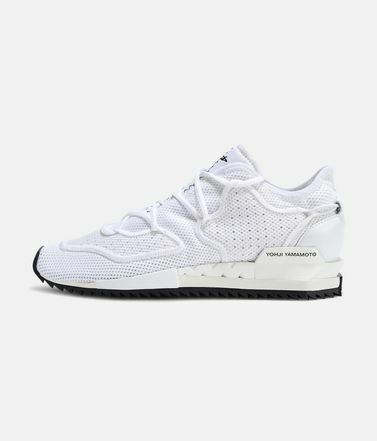 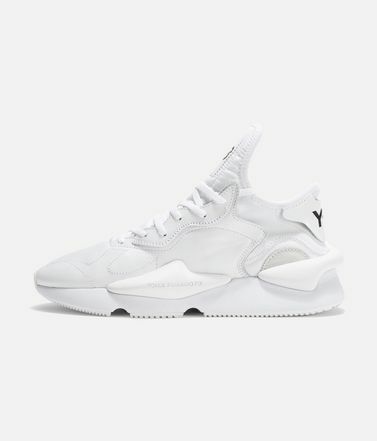 A longtime fan of the shell-toe design, Yohji puts his signature logo at the heel of these suede shoes, which are trimmed with a cord that threads throughout the upper. 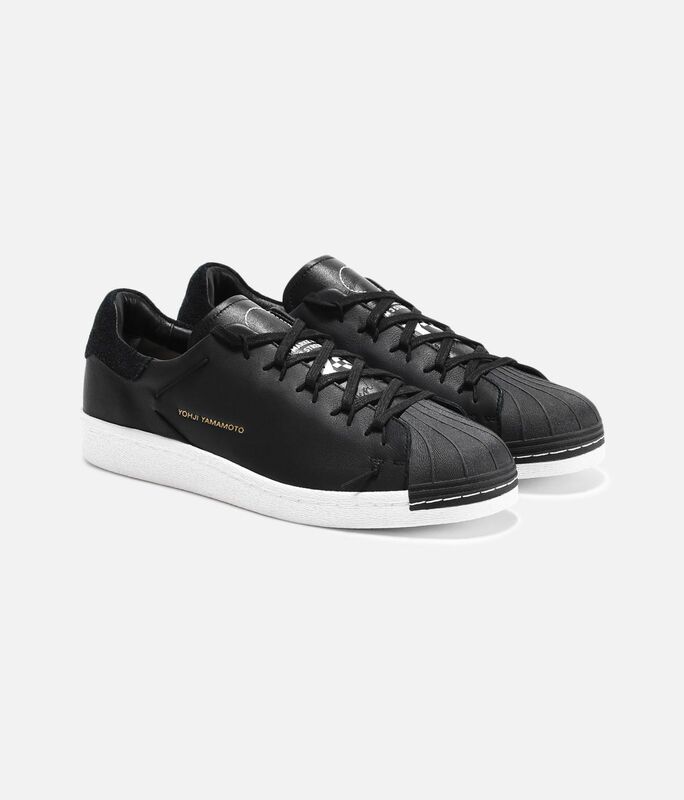 Canvas and leather in the lining offer a luxurious ride.